What can we even say? Our world needs hope right now. 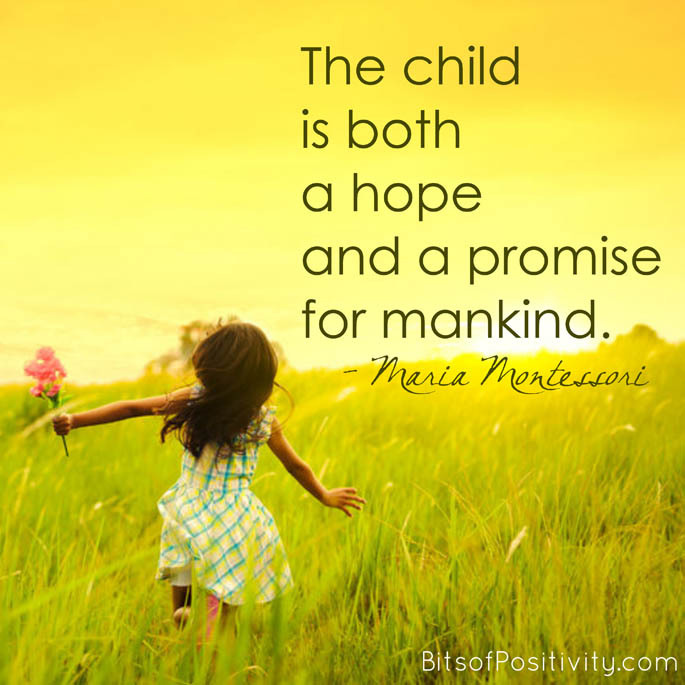 Maria Montessori wisely said that our hope is in the children. 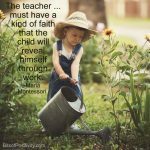 I have so many quotes that I love by Maria Montessori. This is definitely one of my favorites, though. I created a word art freebie based on the last part of that quote. For printing, feel free to download the word art freebie without watermark. 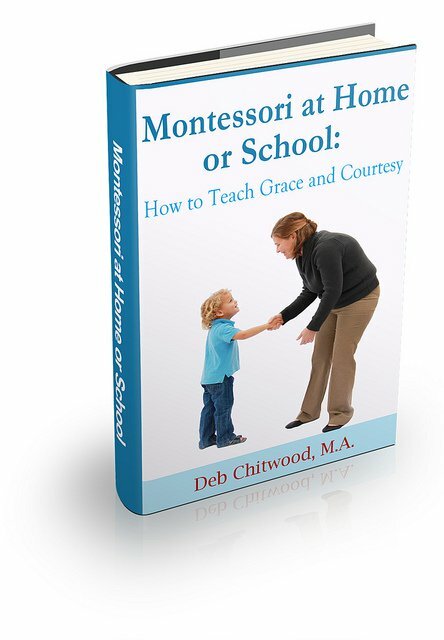 If you’d like to share the image online, please use the image with the watermark. Of course, I always appreciate when you link to my post and Facebook page, too.